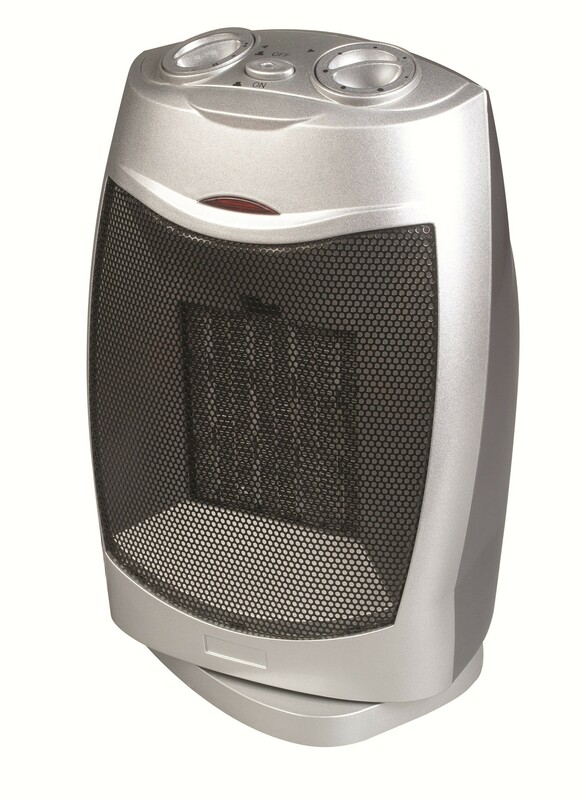 For those chilly evenings (and let's face it, we do have 'em) is this compact Kampa Oscillating Ceramic Fan Heater. 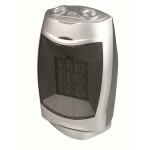 This heater features 3 heat settings (Cool/750W/1500W). 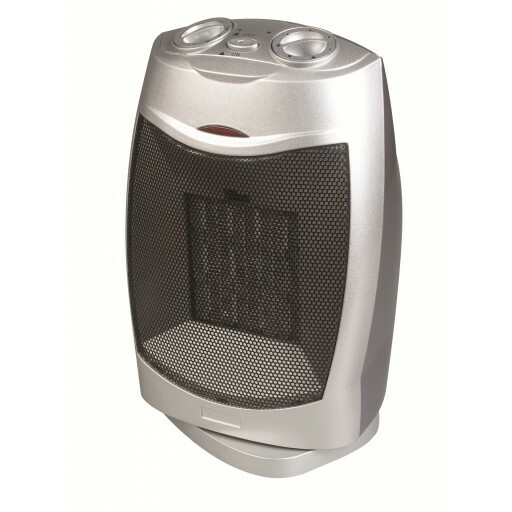 It also features a thermostatic temperature control, overheating protection device, energy efficient ceramic heating element, 90° oscillating and static functions, built-in carry handle, cool touch housing, power indicator light. 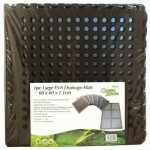 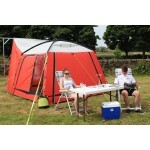 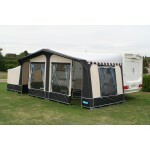 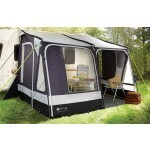 Ideal for home use, camping, caravanning, conservatories, garages, sheds, workshops, porches.